[Update] I just received the discount code. All in, it took about 45 minutes from the time I submitted to the time I received it. Not bad. Again, your mileage will vary. 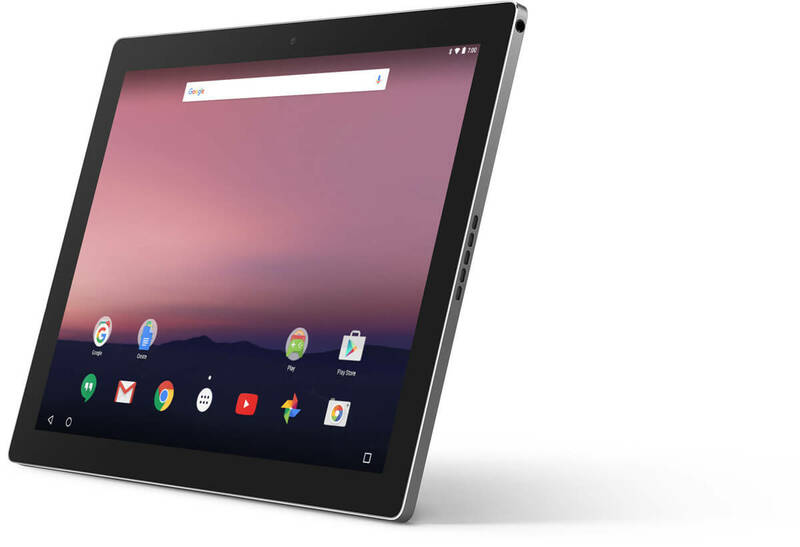 As part of the announcement releasing the technical preview of Android N, Google has also announced that developers can save 25% off of the latest Android tablet, the Pixel C. But here is the interesting things: It seems that anyone can get the deal. Simply register your email address and you will be sent a discount code to use in the Google Store. discount, it takes the price down to $374.99 for the 32GB while the 64GB unit is down to $449.99. That’s right: The 64GB is actually less than the 32GB at full price. Kind of a no-brainer if you are going to take advantage of this deal. I have registered on the site but I have not received the discount code yet and there isn’t any indication on how long the process will take. What is for sure is if you want to do this, you have to use the discount code by July 15, 2016. I’ll update this post once I get the discount code to let you know how long it took but, as these things go, your mileage will vary.